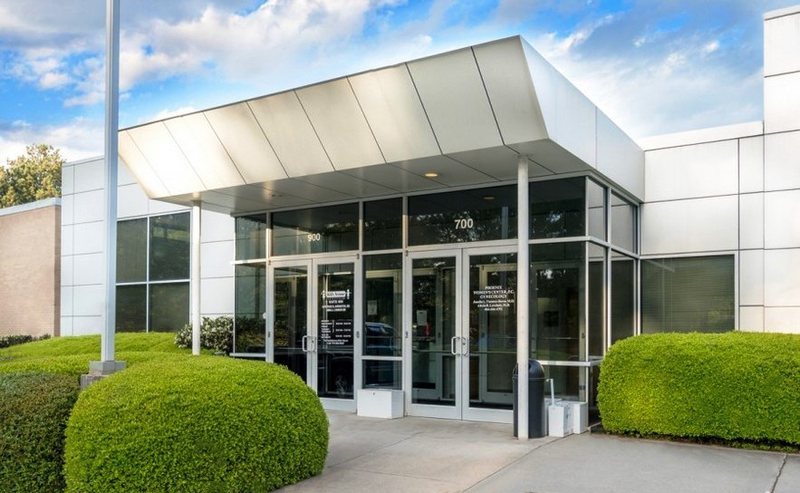 If you are a medical building owner or manager, HealthAmerica Realty Group has an exceptional track record marketing and leasing medical office space and buildings. Our experienced team of brokers has comprehensive knowledge of the local medical real estate markets where we operate, ensuring our clients achieve maximum exposure for their available facilities. Because we focus exclusively on healthcare, we understand the complexities surrounding today’s medical real estate market and will work diligently to market your space. Property positioning to ensure your medical office space or building attracts desirable tenants. Creating a marketing and leasing strategy to gain maximum exposure for your medical building and medical office space to potential tenants. Generating exposure to the brokerage community and potential tenants. Performing a financial analysis and providing up-to-date research about your market area. Identifying and qualifying potential healthcare provider tenants. In addition, HealthAmerica Realty Group will provide timely responses to all inquiries about your medical space or building along with regular reports about our marketing activities. Our goals are the same as yours: to maintain high occupancy ratios and to minimize risks of vacancy.